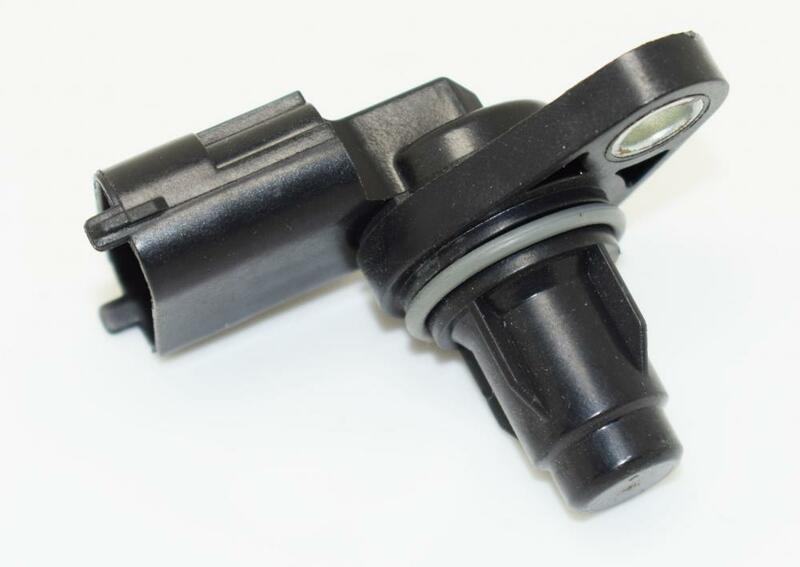 This Camshaft Position Sensor can be confirmed by number 39300 2A000, 78723, 9670930001. 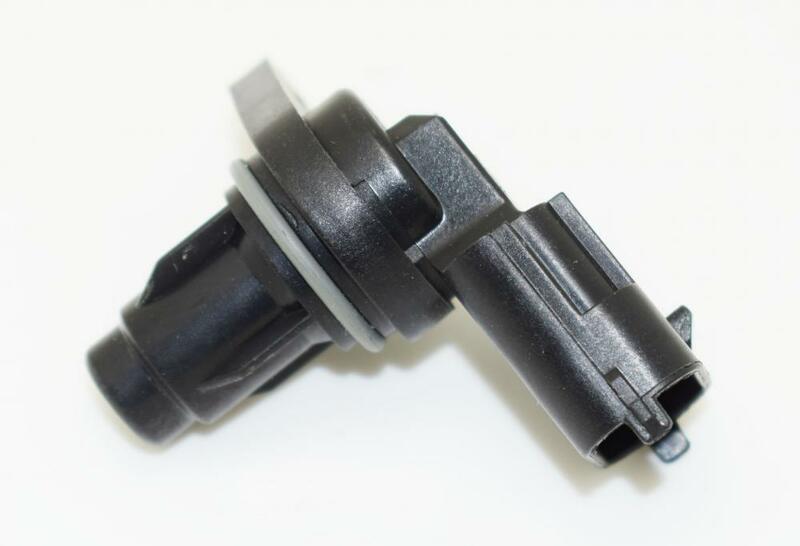 This part generally fits Hyundai, Kia vehicles and includes models such as Accent, Matrix, Cerato. This item is covered by our 12 month warranty. In addition to checking the compatibility list, please see the reference number and high resolution pictures below as vehicle list is not complete. 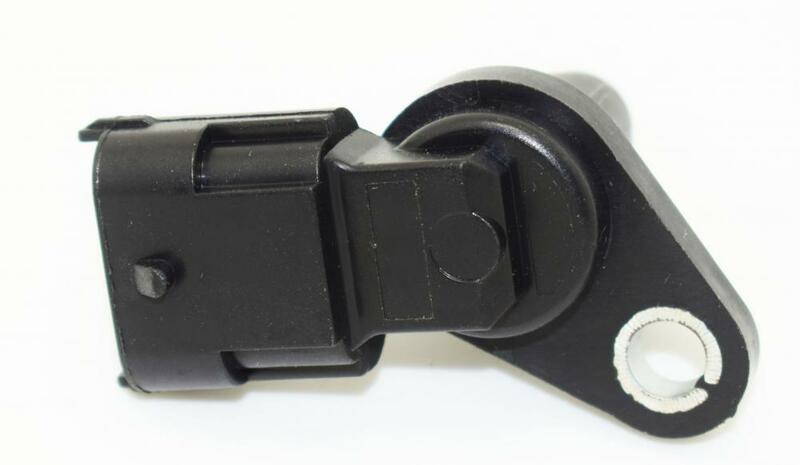 If you are not sure if this part fits your vehicle, please email us. 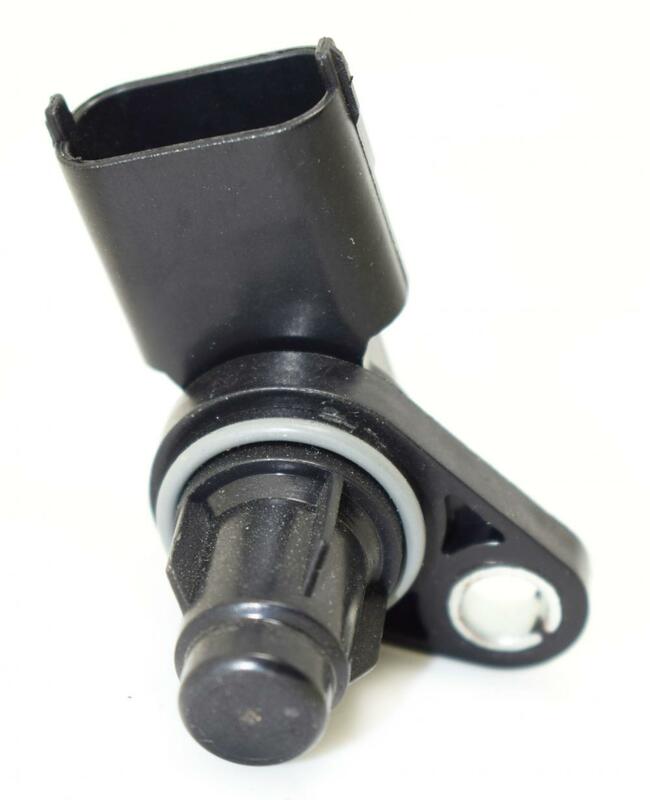 Looking for ideal Camshaft Position Sensor 393002A000 Manufacturer & supplier ? We have a wide selection at great prices to help you get creative. 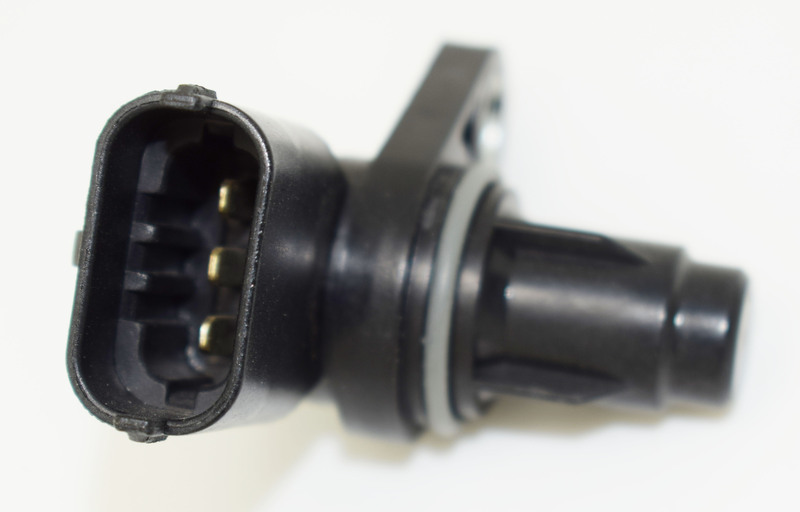 All the 393002A000 are quality guaranteed. We are China Origin Factory of 9670930001. If you have any question, please feel free to contact us.